Place: Shiogama Sugimura Jun Museum of Art (Shiogama City), 30 minutes east of Sendai. Admission is free but some workshops require an advance signup and a fee to join. We advise that you use public transport to visit the museum. Click here for info. 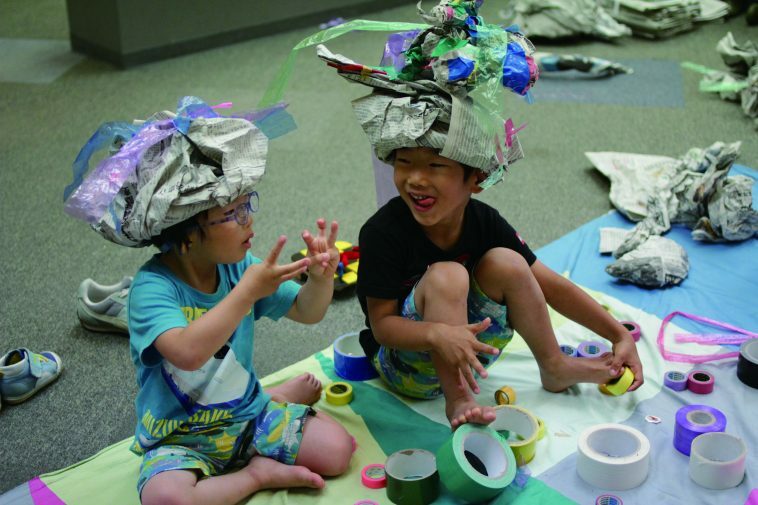 Using art as a medium to bring people together regardless of age, experience, or language barrier, more than ten workshops will happen throughout the day at the Shiogama Sugimura Jun Museum of Art. Meet the people who help make Shiogama a passionate community that cares for everything about art. 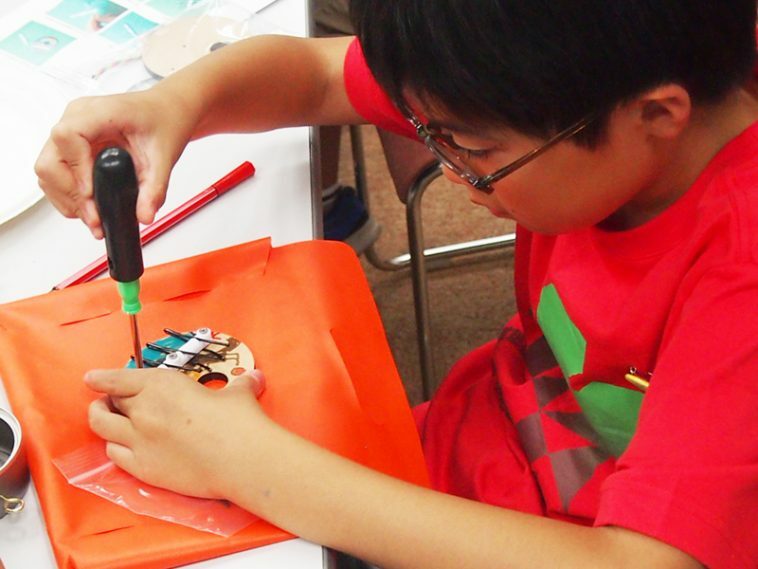 Learn not only how to make it, but understand why it should matter to you, and most importantly, learn why art is fun! 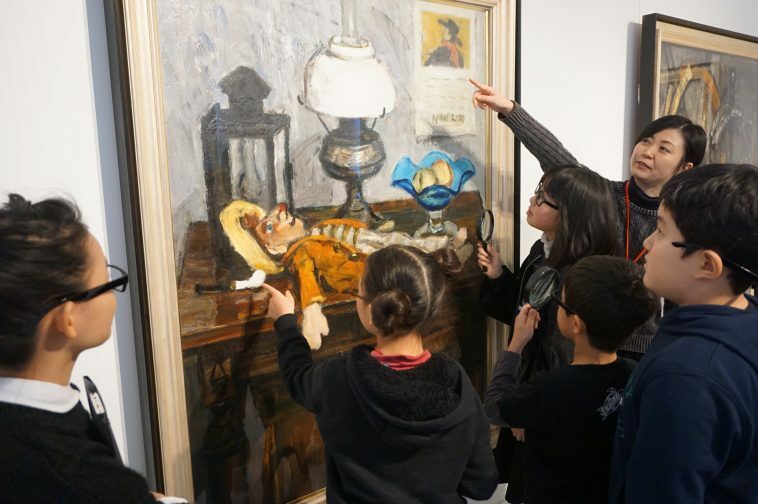 Get to interact and experience art in many ways through this one-day only event. Whether you’re 1 or 100 years old – and or whether you speak Japanese or not – there is a workshop that’s just waiting for you. 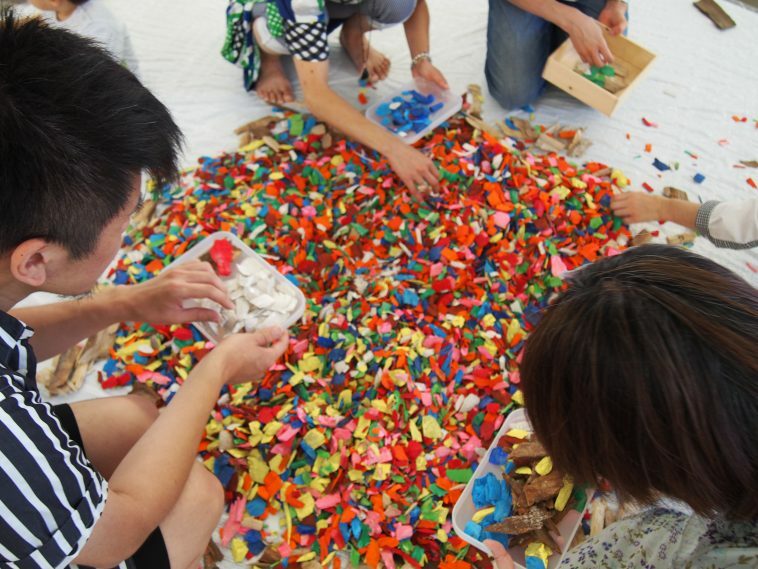 Come to Shiogama and enjoy art together. It’s for everyone! 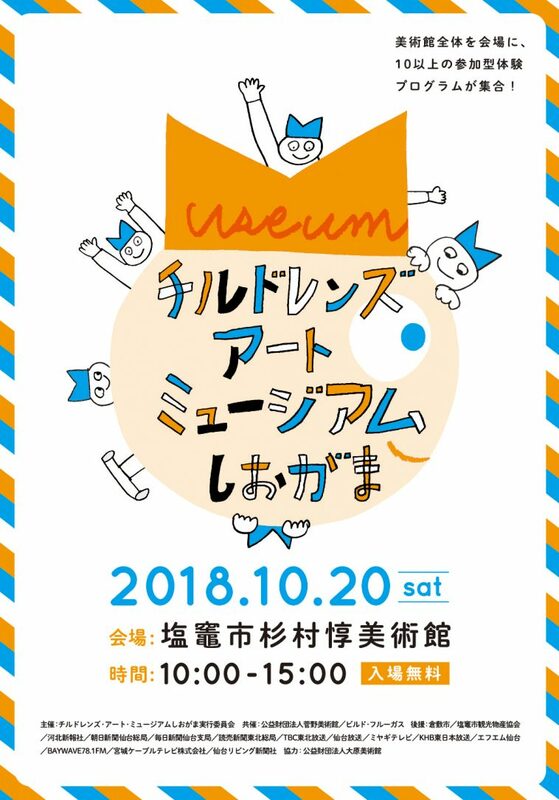 Inspired by the Kurashiki City Ohara Museum of Art’s Children’s Art Museum program, this event came from a cultural exchange made between Kurashiki City in Okayama Prefecture and Shiogama City, after the Great East Japan Earthquake of 2011. This event aims to foster creative and critical thinking after the disaster, as well provide fresh ideas and inspire creativity to local youth. Below is a lineup of events that will happen at the museum. You can also read the table summary of events by clicking here.